Casting Crowns will perform Saturday in the Amarillo Civic Center. Looking for music? Here's a rundown of the rock, pop, country, Christian, Tejano and other acts performing through next Thursday. You've probably laughed at it, but did you actually listen to the music performed by Corey Feldman in his now-infamous appearance on Today last month? If you did, you heard a contribution from Los Angeles-based rock band Pullman Standard's frontman, Timmy Daniels, who said he ghost-wrote the song's beat. Yes, he's willing to take credit for it. "That's something that's now working in my favor," Daniels said. "As soon as I get back to LA ... it already has brought some work my way, some popular artists who are on the horn that I'm going to be working with." The band will return to Amarillo for a 9 p.m. Sunday show at The 806, 2812 S.W. Sixth Ave.; the show is free, but donations are accepted. 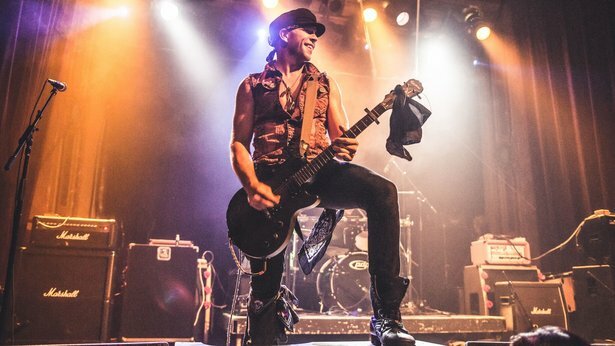 Daniels is working on a new album set to release in February, a full-length with "a lot of the new stuff that has been boiling over for the last couple of years," he said. "Some record labels have expressed interest, and I have a few contracts on the table that are being reviewed by lawyers, so you can see a lot of changes really quickly," he said. Antonio Charles & The Fwoops will perform Tuesday for the Jazztober concert series at the Amarillo Chamber of Commerce. The Jazztober concert series continues with Antonio Charles & The Fwoops at 6 p.m. Tuesday on the chamber grounds, 1000 S. Polk St. The concert is free, and attendees should bring blankets and chairs. 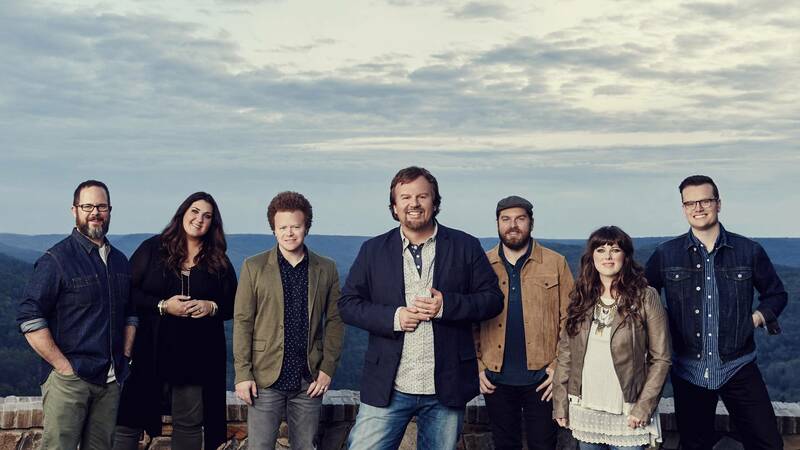 Top contemporary Christian band Casting Crowns will return on its The Very Next Thing tour with opening acts Matt Maher and Hannah Kerr. The concert is set for 7 p.m. Saturday in the Civic Center Coliseum; tickets are $20 to $48, plus fees. The bar, 3121 S.W. Sixth Ave., will feature Amarillo singer-songwriter J Trial and art-pop band Retrospection at 10 p.m. Friday; cover is $5. Singers Cory Mangum and Eddie Siegel will swap songs at 10 p.m. Saturday; cover is $5. And DJ JJ Santiago will spin for Sunday Funday around 6 p.m. Sunday. Call 806-803-9063. Amarillo band Moon Dog will perform at 8 p.m. Saturday at the bar, 3101 S.W. Sixth Ave. There's no cover charge. Call 806-373-9149. 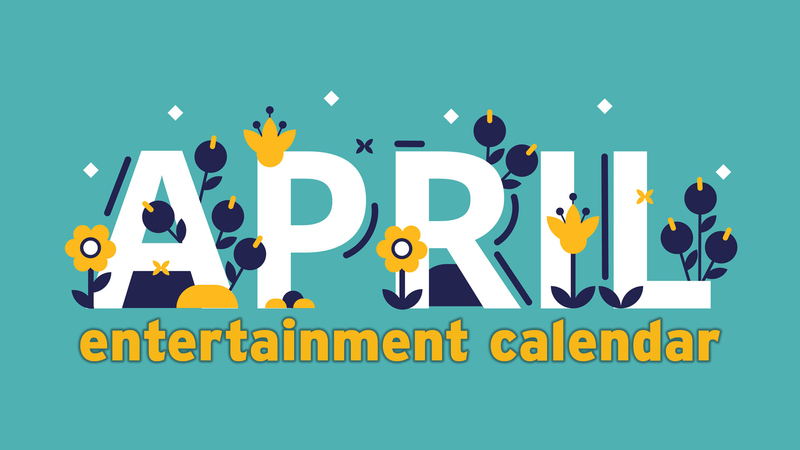 A trio of Amarillo singer-songwriters will perform at the restaurant, 614 S. Polk St.: Jason Hodges will play at 7 p.m. Friday, Tyler Caffey will play at 7 p.m. Saturday, and James Owen will play at 7 p.m. Thursday. There's no cover. Call 806-376-4700. 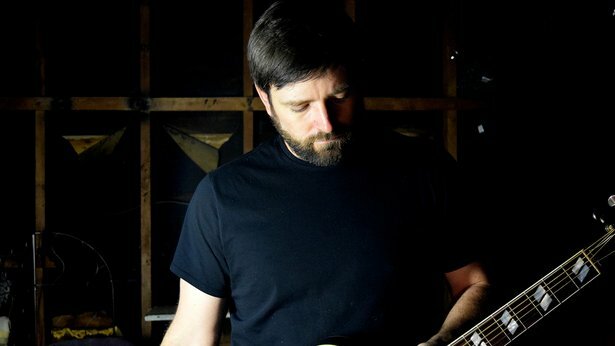 Amarillo singer-songwriter Mike Fuller will play at 9:30 p.m. Friday and DJ Gemini will spin for a 9:30 p.m. Saturday show at the bar, 703 S. Polk St. There's no cover. Call 806-376-8180. 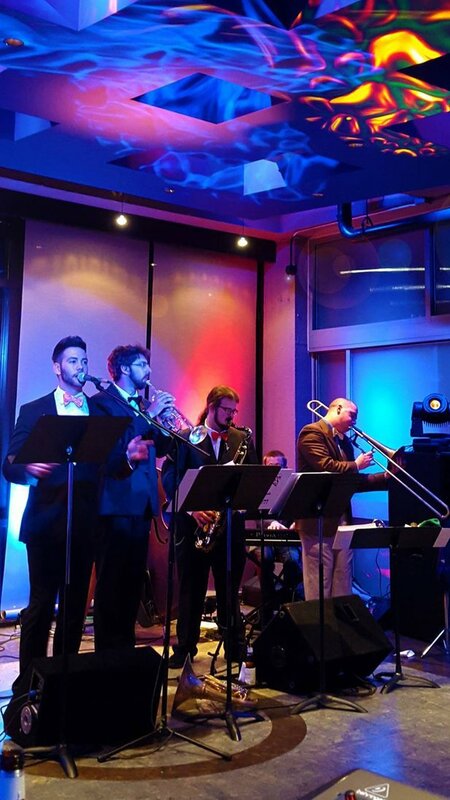 Pianoman Jason Patrick will play at 9 p.m. Friday at the restaurant, 6103 S. Coulter St., Suite 200; there's no cover. Then, Amarillo bluesman Cody Jasper play at 6 p.m. Sunday for a Steak Out dinner and concert event. Tickets are $35, and reservations are requested. Call 806-376-5286. Darsombra will perform Tuesday at The 806. As seen above, rockers Pullman Standard will return to town for a 9 p.m. Sunday show at the coffee shop, 2812 S.W. Sixth Ave. Missouri-based rock band Of Course Not will perform at 9 pm.. Monday, and Darlington and Darsombra will give a double-bill show at 9 p.m. Tuesday. Shows are free, but donations are accepted. Call 806-322-1806. The FireSongs concert series moves to 7 p.m. Tuesdays at the restaurant, 7306 S.W. 34th Ave., Suite 10, with Amarillo singer-songwriter Yvonne Perea. 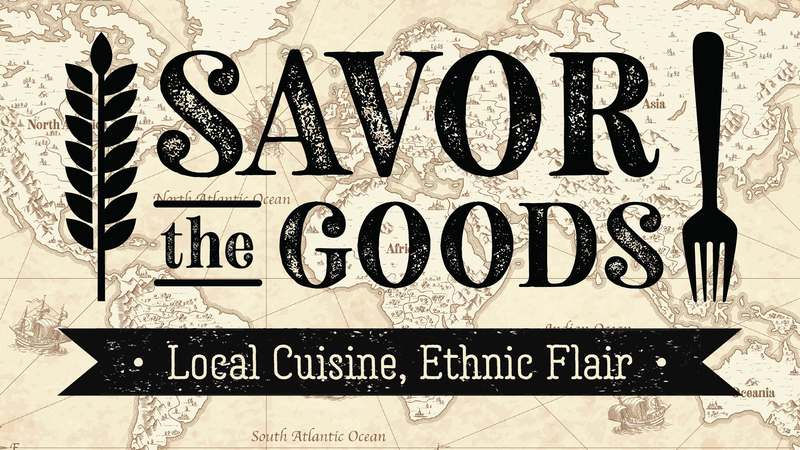 The shows are free, but you'll want to enjoy dinner with your tunes. Call 806-331-2232. The Annie Moses Band will perform Sunday at First Baptist Church. The Annie Moses Band, a classical crossover act with a pair of popular PBS specials under its belt, hits town on its The Art of the Love Song tour for a free show at 6 p.m. Sunday at First Baptist Church, 1208 S. Tyler. I spoke with members Annie Wolaver Dupre and Jeremiah Wolaver recently; click here to hear audio of the interviews. Singer-songwriter Mike Fuller will perform from 5 to 8 p.m. Friday during First Friday Art Walk at the galleries, 3701 Plains Blvd. Admission is free. Next to Kin and Dean Yates and Mary Lyn Halley of Insufficient Funds will play at 8:30 p.m. Friday at the bar and restaurant, 7145 S. Bell St. Next to Kin also will play at 8:30 p.m. Saturday. Call 806-398-9991. 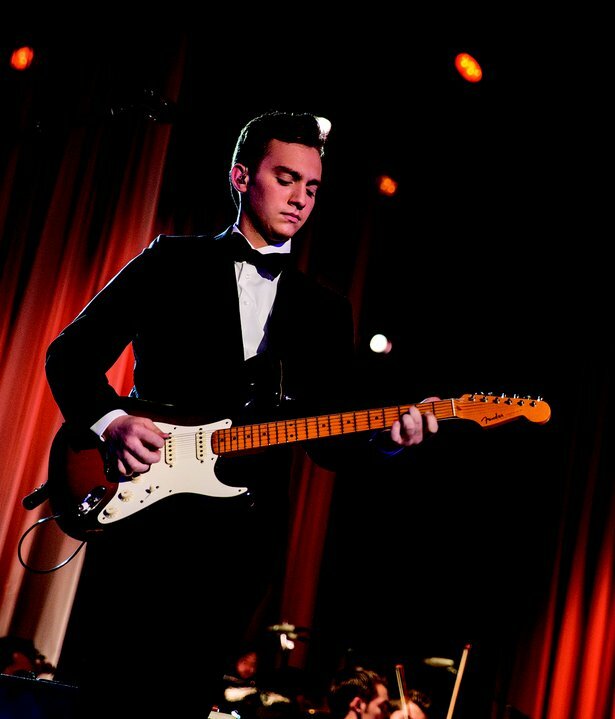 Chancy Bernson will play Saturday at Golden Light Cantina. Amarillo country band Agave Posse will play at 10 p.m. Friday at the cantina, 2906 S.W. Sixth Ave.; cover is $8. Then, Amarillo-based Texas country singer Chancy Bernson and band will perform at 10 p.m. Saturday; cover is $7. And Sarah Hobbs, a Texas country singer as well, will play at 10 p.m. Thursday; cover is $5. Call 806-374-9237. 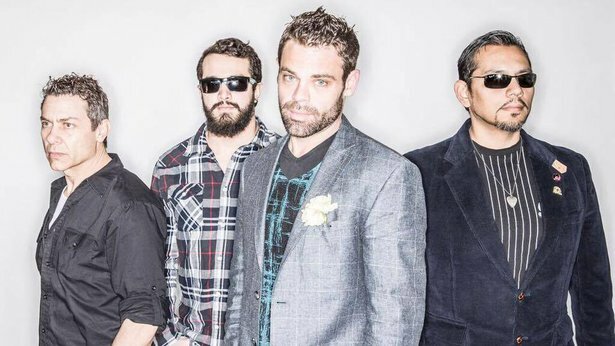 Lee Scheetz & Borderline, a popular Amarillo band, will perform at 10 p.m. Friday at the bar, 2424 Hobbs Road; cover is $8. Then, Texas country group The Joey Green Band will play at 10 p.m. Saturday; cover is $8. 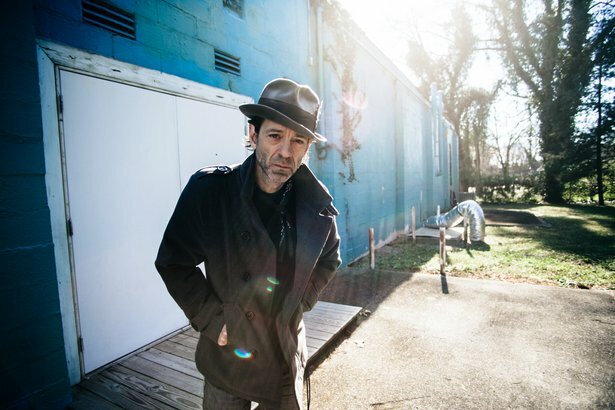 Nashville-based singer-songwriter Travis Meadows will give a free acoustic show around 10 p.m. Tuesday. Plus, the bar's happy hour performances continue: The Solano Project on Tuesdays, Johnny Reverb Holston with Marc Durham and Jay Weeks on Wednesdays and Bobby McCauley of The Cassettes on Thursdays. Happy hour shows start at 5:45, and there's no cover. Call 806-358-9560. Brandon Todd will perform at 10 p.m. Friday at the bar, 1219 S.W. 10th Ave., followed by Dave Regal and Josh Fitch at 10 p.m. Saturday. There's no cover either night. Call 806-677-6450. Canyon singer-songwriter Christian Theiss will perform at 9 p.m. Friday at the restaurant/bar, 410 15th St. in Canyon. There's no cover. Popular Amarillo band Anderson, Flesher & Key with Drexel will perform at 8 p.m. Friday at the restaurant, 2108 Paramount Blvd. There's no cover. Call 806-463-7900. Music on the patio at the Mexican eatery, 7312 Wallace Blvd., will include Shane Rogers from 1 to 3 and 5 to 8 p.m. Sunday. There's no cover. Call 806-331-8226. DJ Element spins every Friday at the bar, 521 S.E. 10th Ave. DJ RoRo spins every other Saturday. Cover is $5 after midnight. Call 806-418-8971. 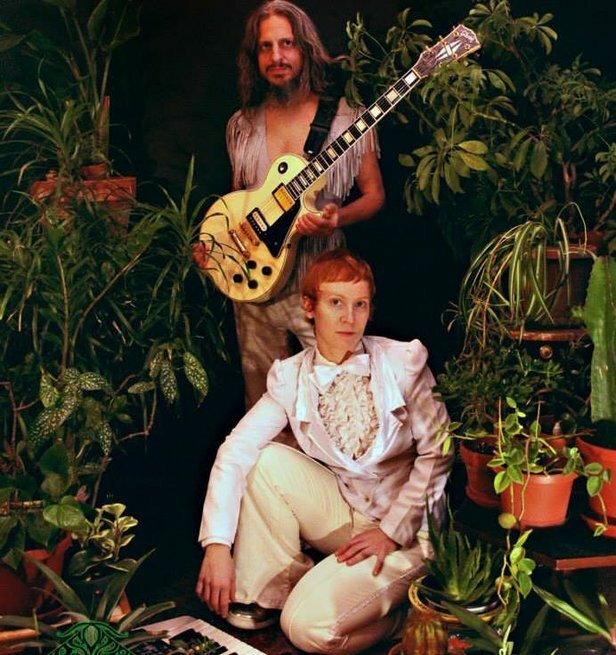 South of the Sun will play Saturday at Leftwoods. Amarillo rock band Piles of Potential (made up of Josh Adams, Landon Adams, Jordon McClain and Andrew Fox) will play a "don't call it a comeback show" at 10 p.m. Friday the bar, 2511 S.W. Sixth Ave.; cover is $5, and Maggie Burt will open. Then, Amarillo rockers South of the Sun will play at 10 p.m. Saturday; cover is $5. Call 806-367-9840. 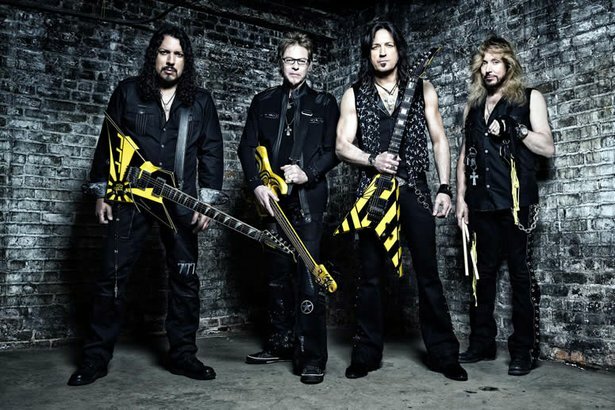 Stryper will perform "To Hell with the Devil" in its entirety Wednesday at Midnight Rodeo. Rolling Stones tribute band Satisfaction will perform at 9 p.m. Friday at the bar, 4400 S. Georgia St.; tickets are $10 in advance or $15 ages 21 and older and $20 ages 18 to 20 on the day of the show. I interviewed Chris LeGrand the other day; click here for insight into the life of a tribute singer. And '80s Christian metal band Stryper will bring the 30th-anniversary tour of its album To Hell with the Devil through Amarillo for a 9 p.m. Wednesday show at the bar; they'll play the album, which featured hit singles "Free" and "Honestly," in its entirety, plus other hits. Tickets are $26, plus fees. Call 806-358-7083. Tennessee Tuckness will play at 6:30 p.m. Friday at the restaurant, 3415 S. Bell St., Suite K. And singer-songwriter Yvonne Perea will perform at 6:30 p.m. Saturday and Thursday. There's no cover. Call 806-350-5430. DJ James Erik McMurray will spin at 9 p.m. Friday at the bar, 2801 Virginia Circle; cover is $5. Then, Gabe Marinez of Boss 420 will give an acoustic show at 8 p.m. Tuesday; there's no cover. Call 806-352-3317. The bar, 701 S. Georgia St., will host Funktion, a night full of DJs that features JJ Santiago, Luis Ortiz, Digital Style, Dee-Jay Shuga & Hedspin, Papa T, Badcat, Adrian Duran and M&MNEM. The show starts at 6 p.m. Saturday; there's no cover charge. Call 806-342-9000. Amarillo country band Texas Tumbleweed Junction will play at 9 p.m. Friday and Saturday at the bar, 609 S. Independence St. Cover is $5 for guys and free for women. Call 806-356-0873. Amarillo rock band Lucid Moment will perform at 8 p.m. Friday at the restaurant, 2903 S.W. 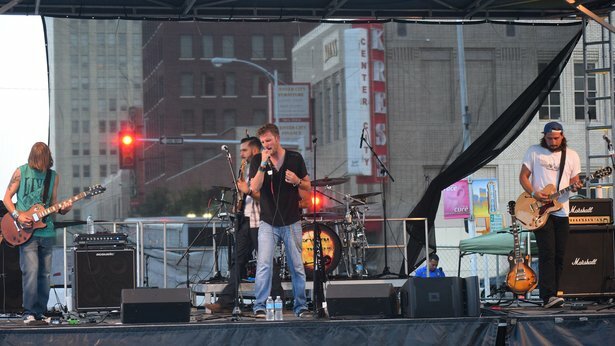 Sixth Ave. Then, fellow Amarillo rockers The Skeleton Krew will play at 8 p.m. Saturday. There's no cover charge for any show. Call 806-331-6698. Mustard will throw an early Halloween bash Saturday at Skooterz. Amarillo rock band Afterthought will perform at 10 p.m. Friday at the bar, 4100 Bushland Blvd. Then, Amarillo rockers Mustard and Boss 420 will throw an early Halloween party at 10 p.m. Saturday featuring a costume contest and more. Cover is $5 each night. Call 806-355-6600. Amarillo country band Midnight Express will perform at 9:30 p.m. Friday at the club, 2501 E. Interstate 40, followed by Panhandle Wind at 9:30 p.m. Saturday. Cover is $5 for men, free for women. Call 806-379-6555, ext. 2999. Amarillo rock bands Sativa Ro and Mind Plays will play at 10 p.m. Friday at the bar, 4001 S.W. 51st Ave., followed by Amarillo country band Lee Scheetz & Borderline at 10 p.m. Saturday; cover is $7 or two for $10.. Call 806-367-6163.